Spring is in the air! Well, it’s more like summer with the high 20s temps and light until 10 but that’s just Golden. We do everything to the max. Spring usually starts rearing its sun-bleached head late March and by early May the only thing telling you it’s not August is the snow-capped mountains in the distance. Yes, a fresh start. Comfortable temps, blue skies, no bugs. What to do? Everything. The answer is do everything. By now you’ve got some time on your bike and your legs are feeling the groove again. That’s good because our West facing trails have been open for a month and they are a great place to work on your technical riding. 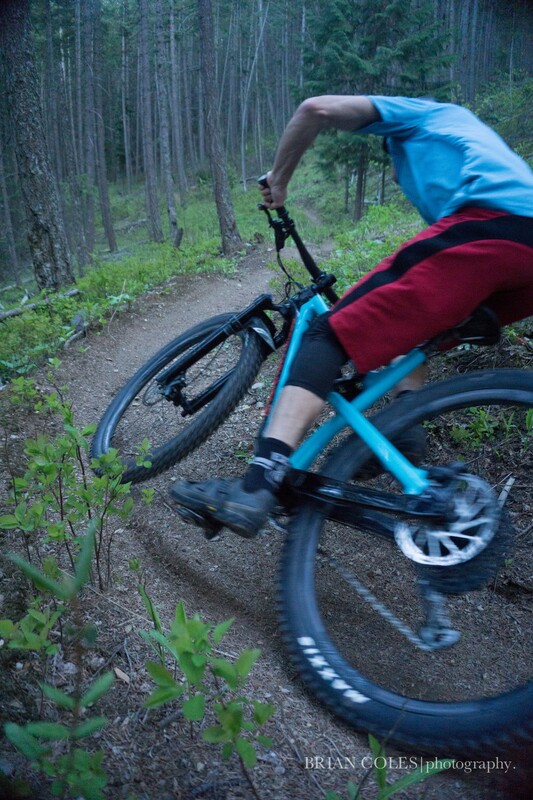 The Mountain Shadows offers challenging black diamond and blue xc trails with a few jumps and berms to get you laughing. If you are looking for longer trails, the CBT and Moonraker trail systems have fully opened opening up long green and blue xc, a flow trail and a jump line. And my favourite part about spring riding is the tacky dirt and no dust. Although Golden is surrounded by high Alpine hikes that would make the Swiss jealous, it also offers riverside walks and great views at a lower elevation and that means you can get out there earlier, whether it is hiking, walking or trail running. Frenchman’s Ridge is a great little hike with big alpine views over town. If you are looking for a longer hike, make your way up the Canyon Creek trail to peer down the steep cliffs into the creek where the trail found its name. Take it Easy is a great walking and running trail that follows a steep bank on the shore of the Columbia River. After dipping and dodging between tight trees, the occasional viewpoints reward you with views across town to the ever-present Mt.7. Be aware when walking on biking trails like Take it Easy or Canyon Creek. 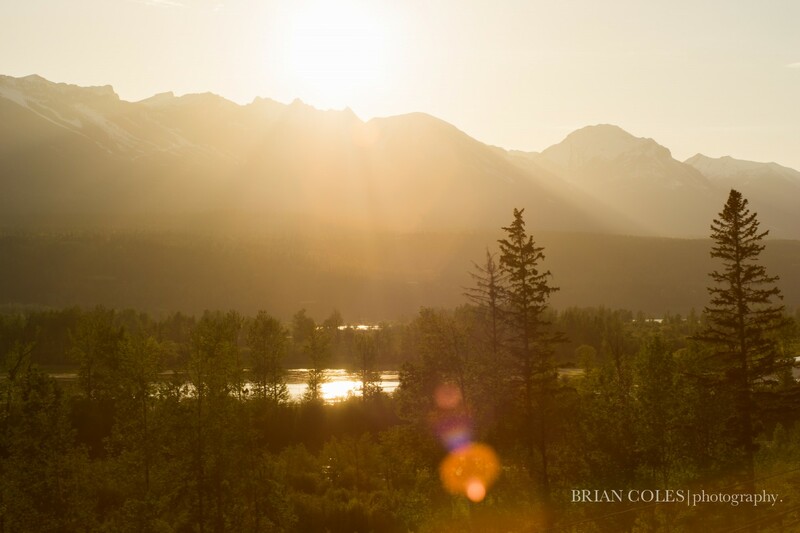 If you are a golfer (or Lose-Balls-In-The-Forest, as I call it) the award-winning Golden Golf Course, situated between the Columbia River and the Purcell Mountains, will tickle your fancy. There is something about teeing off into a snowcapped mountain backdrop that lowers your frustration level when your ball slices into the forest. Keep your eyes peeled for wildlife as your looking for your ball, you are definitely surrounded by nature on this course. If you are one of those people who just haven’t got enough snow, fret not, the peaks above still have snow. Spring corn cycle ski touring is one of the best ways to get your slide on. Although the days are longer and the mornings early to avoid the heat, the pay off is worth it: sunny vistas and soft turns are hard to beat. Our nearby touring meccas of Roger’s Pass, Icefield’s Parkway and Kootenay Highway offer high elevation that prolongs the ski season beyond most’s imagination. 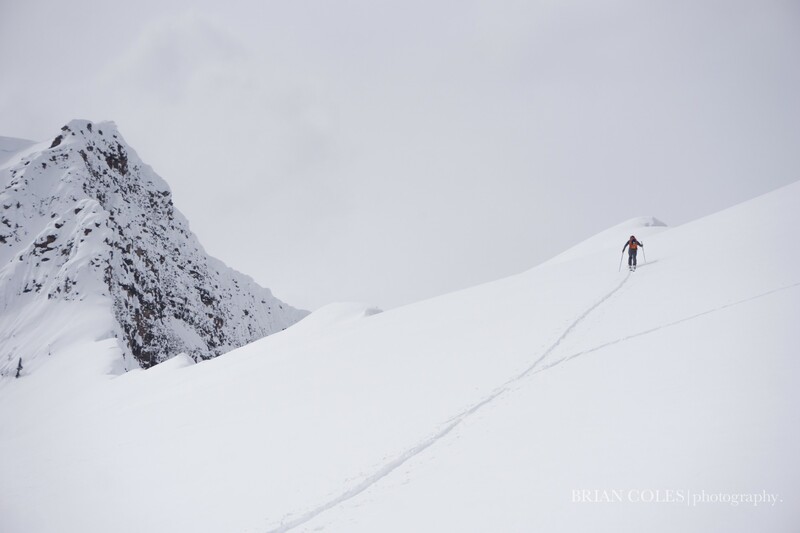 As long as it freezes up high overnight, you are bound to find someone ski touring outside of Golden. As you can tell, the hardest part about visiting Golden in Spring is deciding what to do, and I'm willing to bet you can't do every activity in one weekend. It's a good thing we have so many delicious local restaurants because there is no time to cook for yourself when you are playing all day.